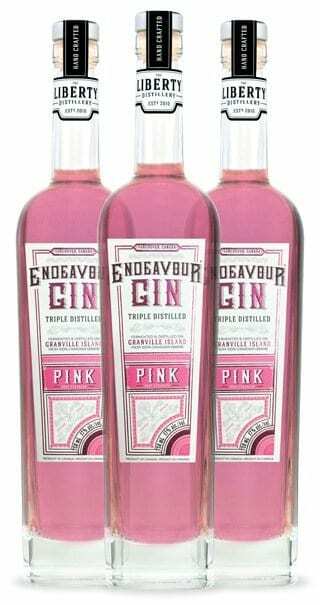 Inspired by a classic gin cocktail made fashionable in the mid-19th century, Endeavour Pink Gin begins with our triple-distilled, 100% Organic BC wheat spirit. An aromatic blend of (18) botanicals were slowly infused during re-distillation in our single copper pot still. These botanicals were carefully selected for their bouquet, consistency and colour. The “Heart” cut begins with dominant floral notes with undertones of wild rosehips, then slowly evolves to finish with delicate aromas of wild rose. 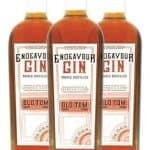 A compelling complex gin with rose and citrus notes. 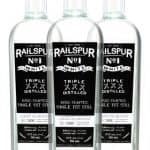 A variety of wild hip rosehips are combined with a juniper base to produce a stunning all-natural Pink Gin. On the nose, Endeavour Pink presents delicate notes of floral rose and framboise. Traditional gin botanicals of juniper, coriander and citrus peel follow, and finishes with an intriguing hint of star anise. On the palate, this is a forthright gin. It pushes the botanicals forward leading to a smooth, lingering finish. Powerful, yet easy to drink on its own; when blended it creates a bright, refreshing cocktail. Its beautiful vibrant pink colour will charm all, and at full naval strength (47% alc./vol) will excite gin enthusiasts everywhere. *Please note this is an all-natural coloured gin and will fade with time and exposure to direct sunlight.